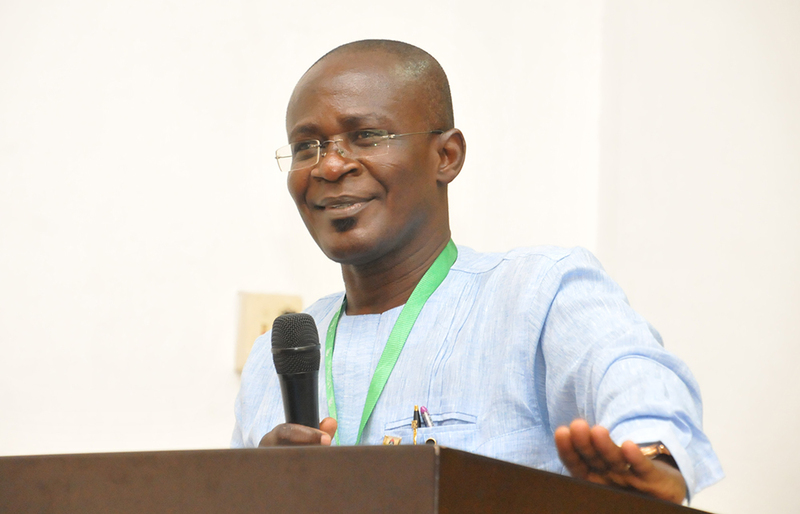 Vice Chancellor of the Kwame Nkrumah University of Science and Technology prof Kwasi Obiri Danso has indicated KNUST’s plans to empower some ministry of health training institutions who are currently running diploma programs to run degree programme. While addressing thousands of graduands from the ministry of health training institutions, in the Great hall of the Kwame Nkrumah University of Science and Technology, Prof Obiri Danso said some selected institutions which will be called ‘centres of excellence’, will be empowered to host KNUST degree programmes in their institutions in order to build manpower capacity, clinical laboratory and physical facility needed for a tertiary status. This he said will retool these institutions to award their own degrees. According to him, the ultimate goal is to upgrade these centres of excellence to a stage where they will award their own degrees. The vice chancellor said the programme which was deemed to be rolled out in 2017 was stalled because the ministry of health directed the university to hold with the programme. Prof Obiri Danso also said plans are underway to mount a Bachelor of Science degree programme for students who already have diploma in general nursing, midwifery and community health nursing, in a sandwich mode in some selected institutions. This he said will afford diploma holders in these categories to acquire degrees in their respective fields. This year’s graduation of the ministry of health institutions in KNUST, saw About 10,978 graduands from 66 Ministry of Health Training Institutions affiliated to the Kwame Nkrumah University of Science and Technology (KNUST), under the supervision and the guidance of the College of Health Sciences. Prof Obiri Danso was upbeat that the university’s intention to roll out PhD and masters programmes for principals and tutors of college of health institutions which will serve as a capacity building avenues for beneficiaries will soon see the light of day.